Prospect Creek is part of the master planned community of Kinder Ranch. Located in the Texas Hill Country, this gated community offers a recreation center with swimming pool, playground, sports court and much more. Kinder Ranch offers easy access to Hwy 281 and is convenient to shopping, entertainment and Stone Oaks rapidly growing medical community. 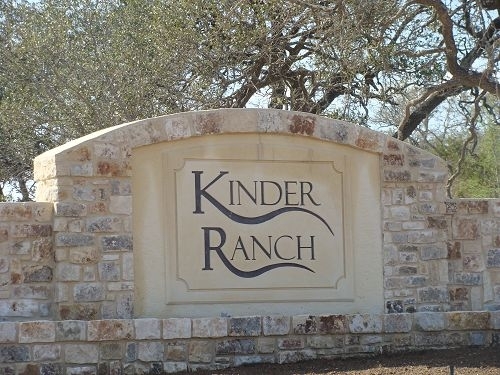 Kinder Ranch has an elementary school within the community and is served by the highly desirable Comal Independent School District.